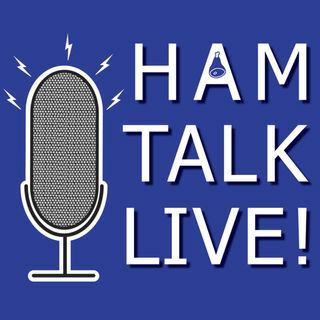 Episode 149 - Live Online Contest Scoreboard | Ham Talk Live! Victor Androsov, VA2WA, and Randy Thompson, K5ZD are taking your calls about real-time contest scoring! This team from contestonlinescore.com has developed a system for contests to have a running score, automatically updated while the contest is happening for most major contests. You're welcome! Thanks for listening! Love the idea of a live scoreboard ... Thanks!